My favorite part about strolling into a bar that I’ve never been to is asking if they have any speciality drinks. Now, I’m not talking about their specials (as much as I love 2-for-1 beers); I’m more curious if the bar has a drink that they specialize in crafting. You know, the drink that that all the regulars know is topnotch but a newcomer such as myself would not even think to order. There’s a bar right on Water Street in Eau Claire (where I went to college) that definitely has a specialty drink. 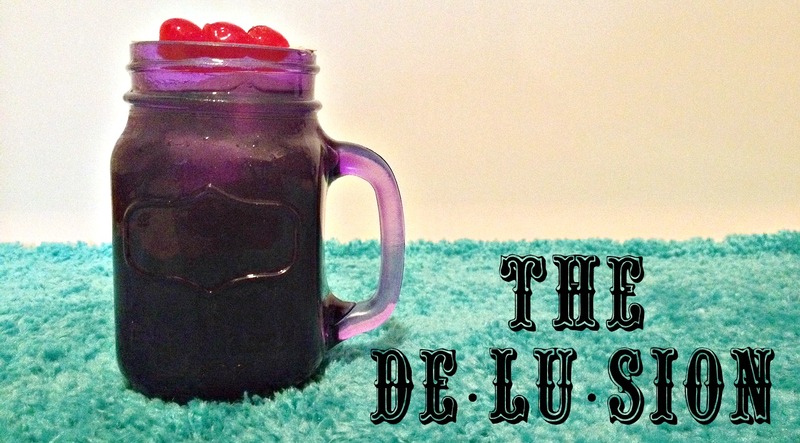 The Grand Illusion right in downtown makes a drink called The Delusion that is notorious for its low price and high liquor content. 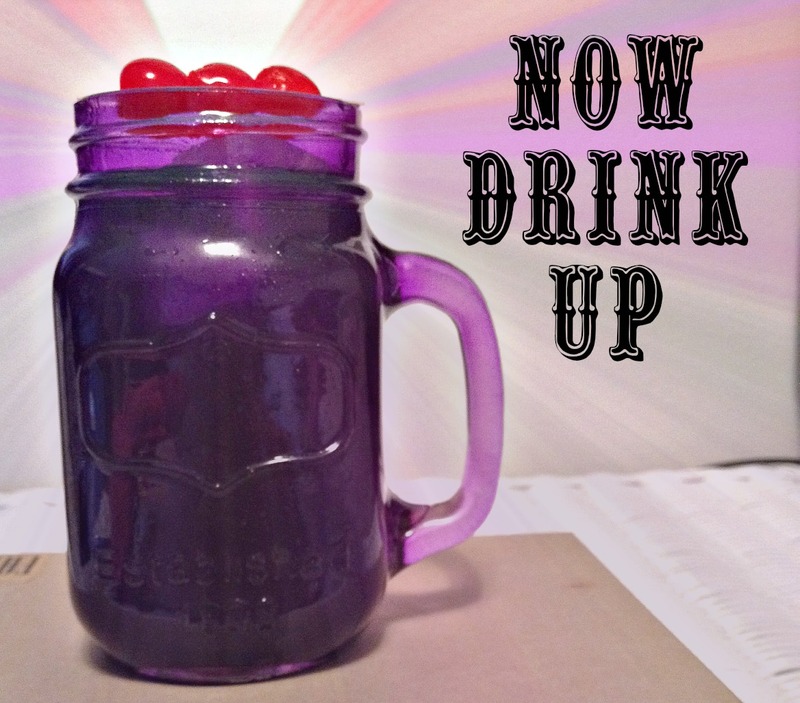 This drink comes in a tall glass, is always $5, and has a whopping 4 shots in it! When you purchase a Delusion it even comes with a ticket, so when you reach 10 drinks you get a free T-Shirt 😉 Wow…I know. Anyway, this drink is a hit in the wonderful city of Eau Claire (and I just happen to love them), so Tyler was gracious enough to teach me how to make my very own! This mayyy be dangerous. 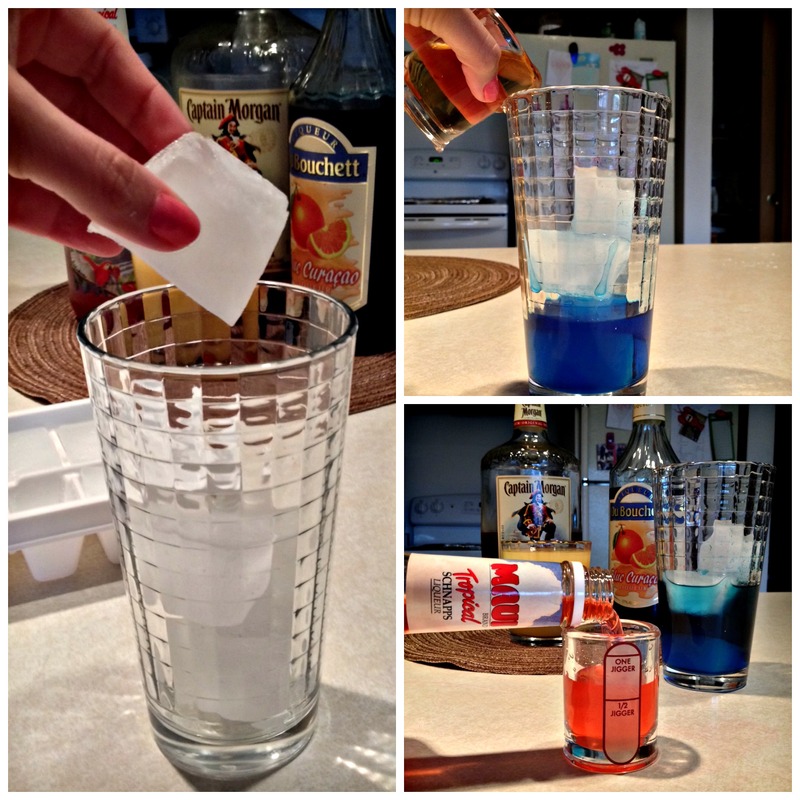 First, throw some ice in a tall glass to keep the liquor cold as your pour it in. 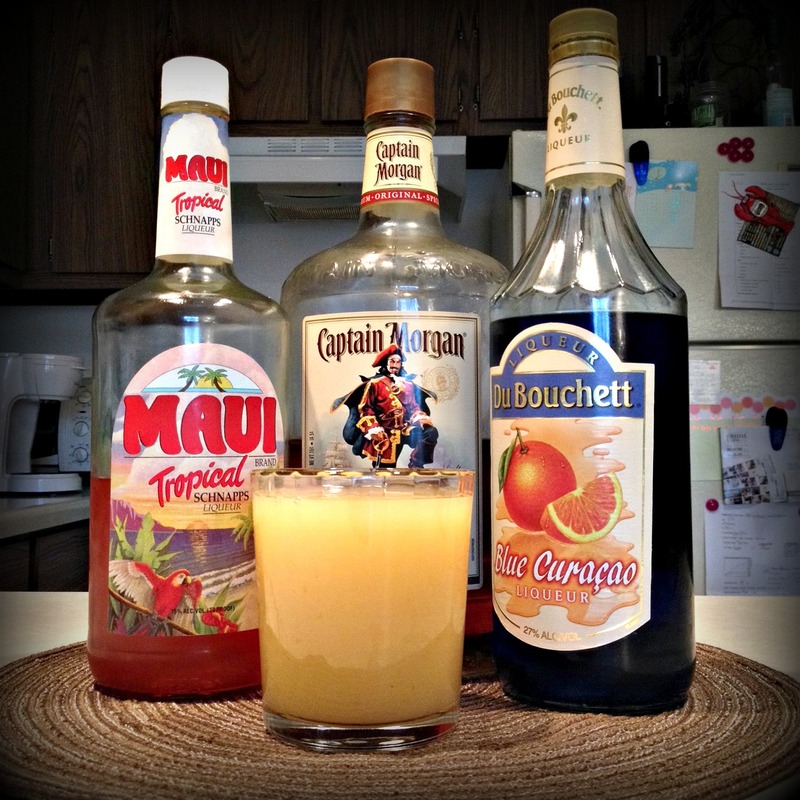 Then, add the Blue Schnapps, Captain Morgan, Maui Tropical, and fill the rest of the glass up with pineapple juice. 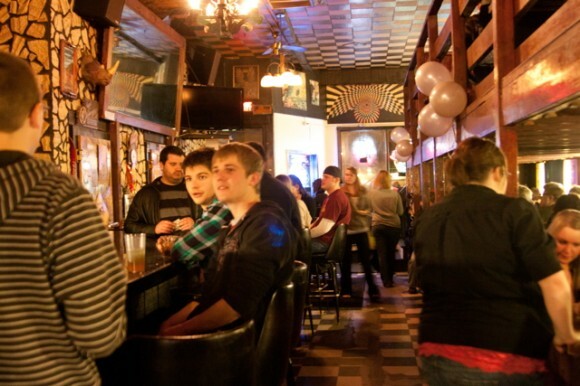 Do you have a favorite bar that has its own specialty drink? Do you always tend to order the same thing every time you’re there, or do you like to mix it up? 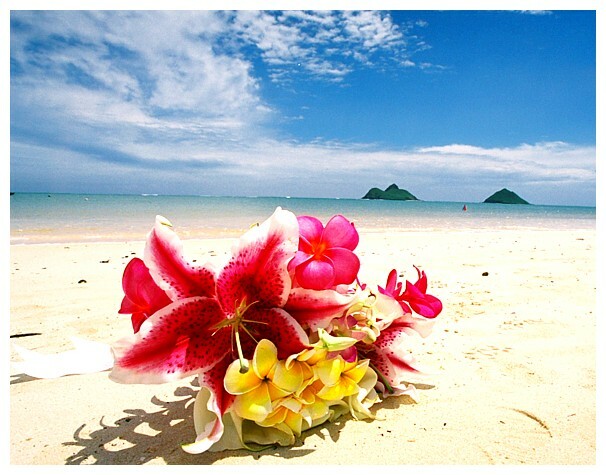 This blog post is a huge shout out to my family-to-be who are currently in beautiful Hawaii on a much needed vacation! Last week Judy and Mike escaped the brutal Wisconsin winter to soak up some rays, sip passion-orange-guava mixed drinks, take memorable excursions, and dip their toes in the teal ocean. Needless to say, I’m a jealous wreck and currently sulking by watching way too much Netflix, making cakes that really shouldn’t be eaten, and fake-baking at the gym in attempts to achieve somewhat of a glow. Well, even though my tan is fake, my excitement for summer definitely is not! 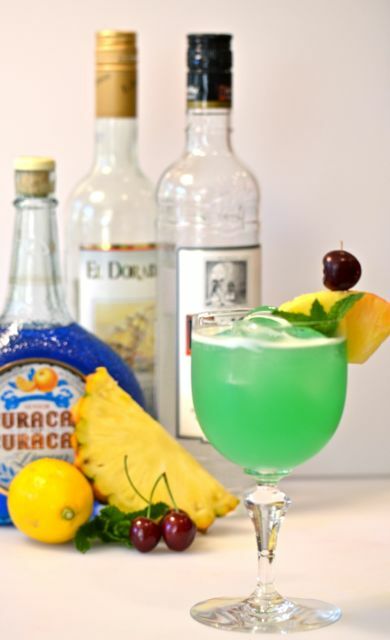 While vacationing in Mexico many moons ago with my mother I discovered a brilliant concoction called The Blue Hawaiian. Now, since I was only scraping the ripe age of 20 I had never experienced such a tasty alcoholic beverage. This is mostly because the bulk of what I consumed came in a 30-pack for $16 and was retrieved from the trunk of one of my sorority sister’s cars. That aside, ever since 2011 this drink has been in the back of my mind just waiting to be mixed but always repressed because it’s perceived complexity. Well, today we break barriers, my friends! 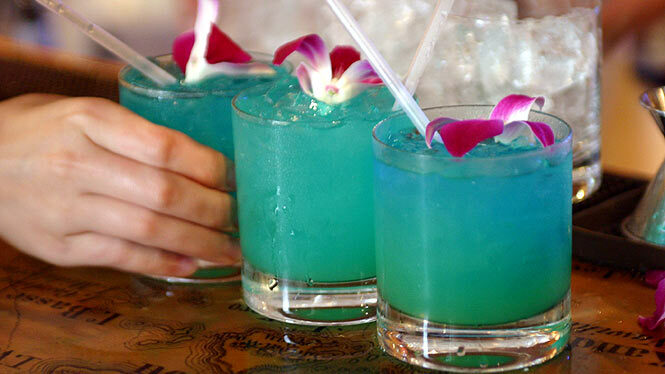 Contrary to my previous belief, the Blue Hawaiian is not that difficult to make and only has a handful of ingredients – All in which are relatively inexpensive. It’s time to bring the fruit and coconut goodness of Hawaii to Wisconsin! All you have to do is line up the ingredients, pour them into a shaker filled with ice, and shake like a champion for a solid 5-10 seconds. Or, if you would like a blended drink like the masterpiece I had in Mexico, put all of the ingredients above in a blender with a cup of crushed ice. Then puree its contents on high until smooth and pour into a chilled glass. Top your vacation-worthy drink with a mini-umbrella, cherry, orange slice, and chunk of pineapple for the ultimate experience! What was your favorite drink to cool you off and calm you down the last time you were on vacation? 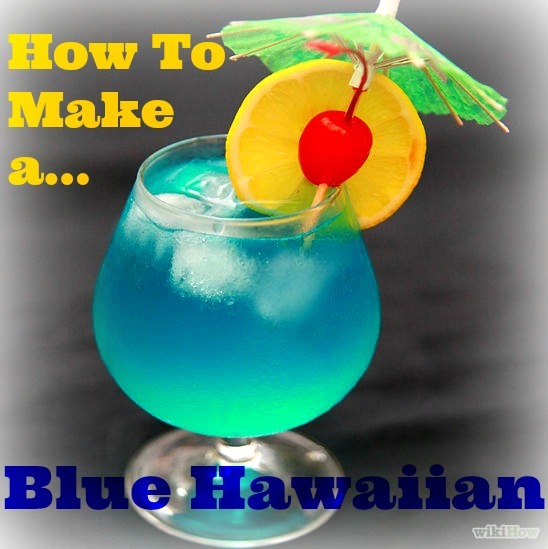 If you would like more information on how to make a Blue Hawaiian click HERE! 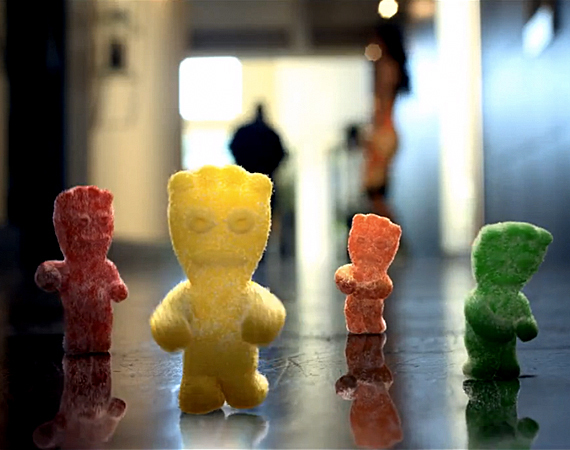 Hands down, Sour Patch Kids are one of the best candies ever to be invented. Period. No argument. 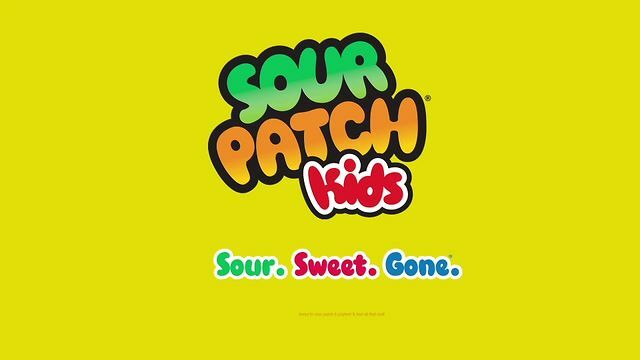 (((but in liquid form that makes you happy…happier than any sugar rush you’ve ever had))). 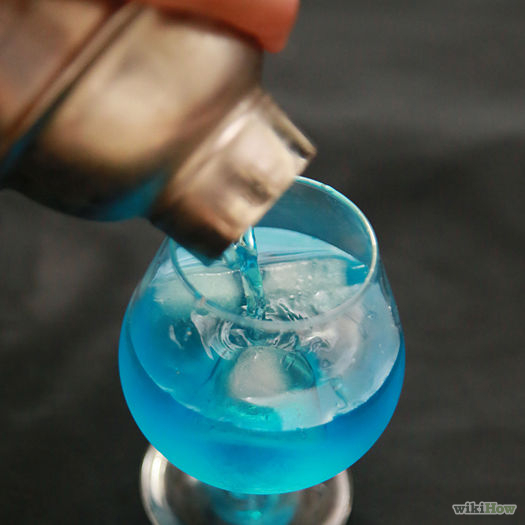 Now, I’ve learned that there are a few different ways to make the drink, so I went to none other than ‘Drinks Mixer‘ to decide on the official ingredients for the recipe that I’ll introduce to you today! 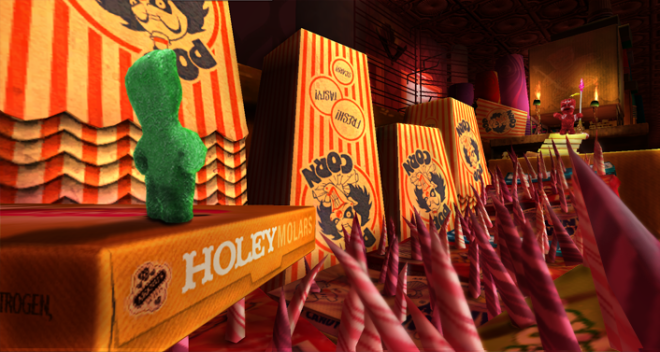 At first glance you may notice that every ingredient in the recipe except for the grenadine & lime contains liquor. Nice observation. Heads up: This drink is super strong & it may be hard to keep track of how many you’ve had because of its fruity, sour, and sweet goodness. Watch yourself. 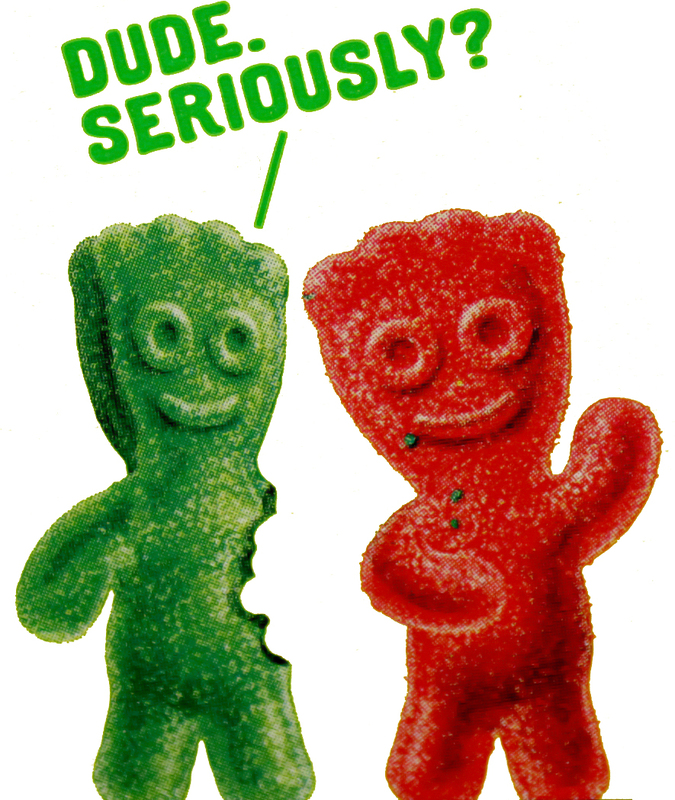 Now that the PSA is over – Let’s start mixing! 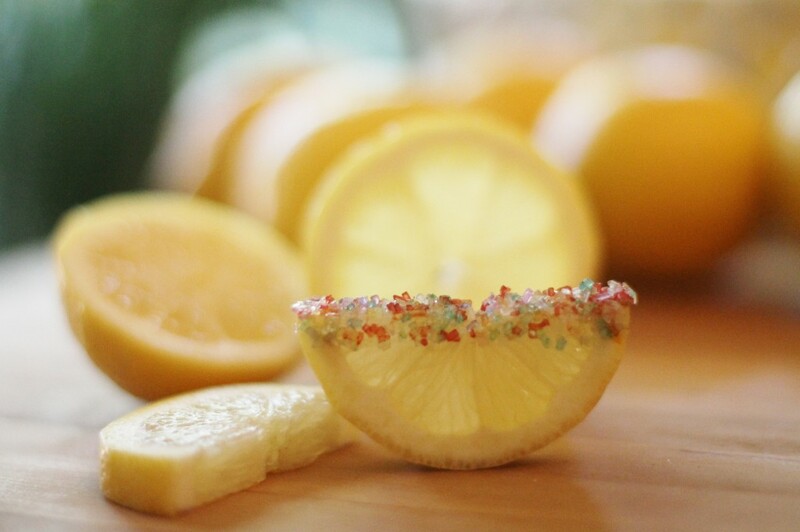 Also, what I like to do is sprinkle some sugar on a lemon wedge to use as a delicious chaser if you’re drinking this like a shot or in a tapper glass. It makes the whole experience so much sweeter! 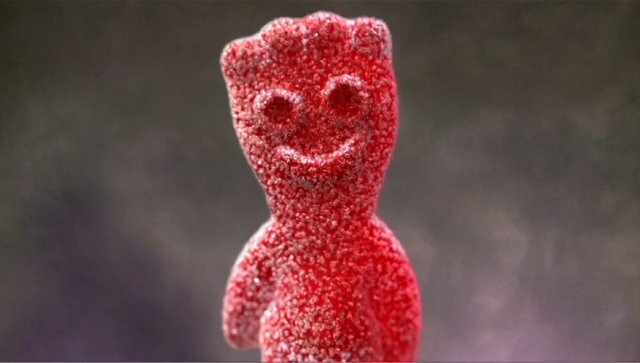 Just out of curiosity, what’s your favorite candy? 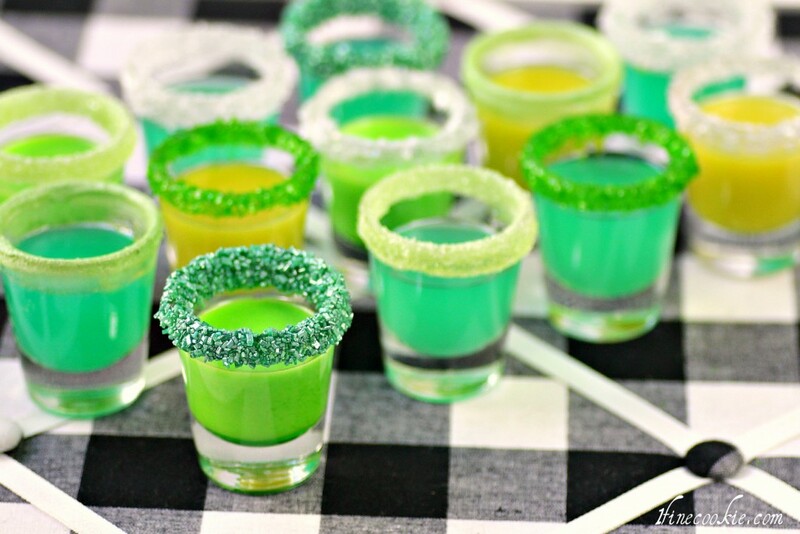 &&& Are you lucky enough to have a drink or shot that tastes just as great? !